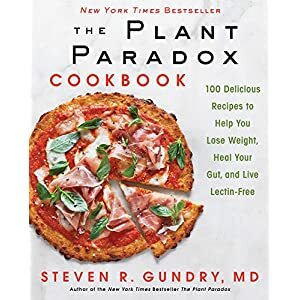 From renowned cardiac surgeon and acclaimed author Dr. Steven R. Gundry, the companion cookbook to New York Times bestselling The Plant Paradox, offering 100 easy-to-follow recipes and four-color photos. 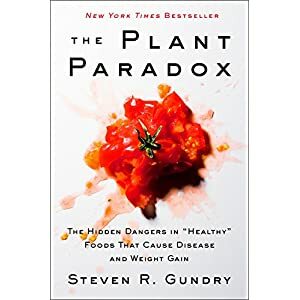 In the New York Times bestseller The Plant Paradox, Dr. Steven Gundry introduced readers to the hidden toxins lurking in seemingly healthy foods like tomatoes, zucchini, quinoa, and brown rice: a class of plant-based proteins called lectins. Many people are familiar with one of the most predominant lectins-a substance called gluten, which is found in wheat and other grains. But while cutting out the bread and going gluten-free is relatively straightforward, going lectin-free is no small task.